Last year Apple admitted to using software updates to slow down batteries of older iPhones in order to prevent them from suddenly turning off. Apple’s next update will allow users to opt out of intentionally slowing down their iPhone’s performance to extend battery life. The iOS update will be available for developers in February. A software update for consumers will come afterward. However, Apple does not recommend users withdraw from this option since lithium-ion batteries decline over time. 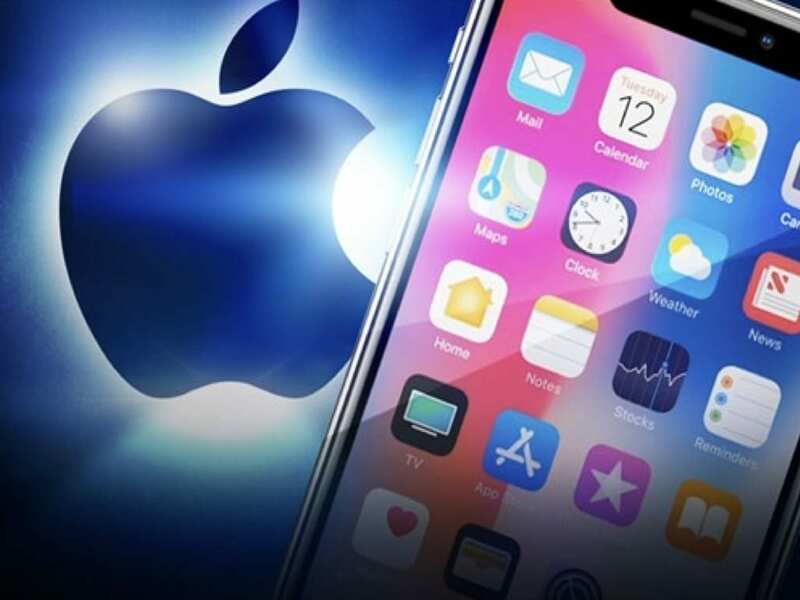 New Media Institute professor John Weatherford said that he does not believe Apple was trying to trick anyone into buying newer iPhones but used updates as an engineering solution. Weatherford noted that it isn’t just Apple’s batteries that worsen but all lithium-ion batteries wear down over time. After a certain amount of cells in the batteries dies, the phone will cease power. “I think that Apple used good engineering but mismanaged their communication which will damage their reputation in the long run,” Weatherford said. A Twitter poll of 43 votes revealed that 79 percent will opt out of Apple slowing down their phones. Another Twitter poll of 36 votes showed that 86 percent will continue to purchase Apple products. These polls are opinion and are not scientific.